New England has its fall foliage, Holland has its tulips and Provence has its lavender, but none can compare to the sakura that blossoms every spring in Japan. In celebration of hanami – the Japanese traditional custom of flower viewing, Palace Hotel Tokyo is launching the Blossoming Tokyo package. 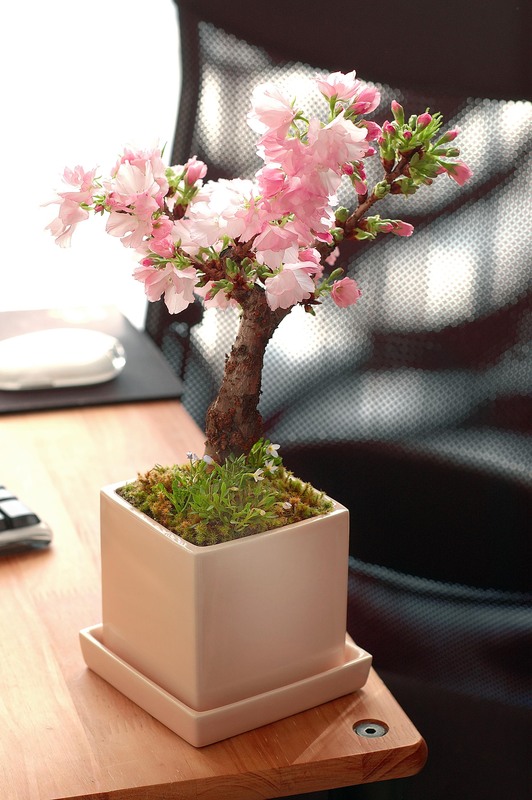 The Blossoming Tokyo package is available between 18th March and 12th April 2019 during which guests can enjoy the Japanese custom of hanami throughout Tokyo’s most picturesque locations as well as in the comfort of their room with flowering sakura bonsai from the specialists at Seikouen, the Japanese expert in Bonsai crafts. Founded by Syonosuke, who was a bonsai craftsman in the mid-19th century, Seikouen endeavors to capture the object with nature and the love for nature at the base. 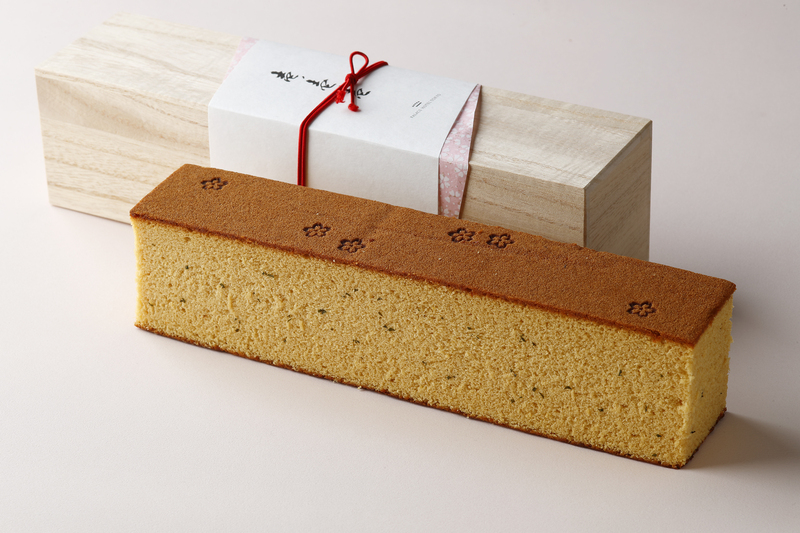 In addition to the sakura bonsai, guests of Palace Hotel Tokyo will receive a limited edition version of the signature sake cake infused with the aroma of blooming sakura. 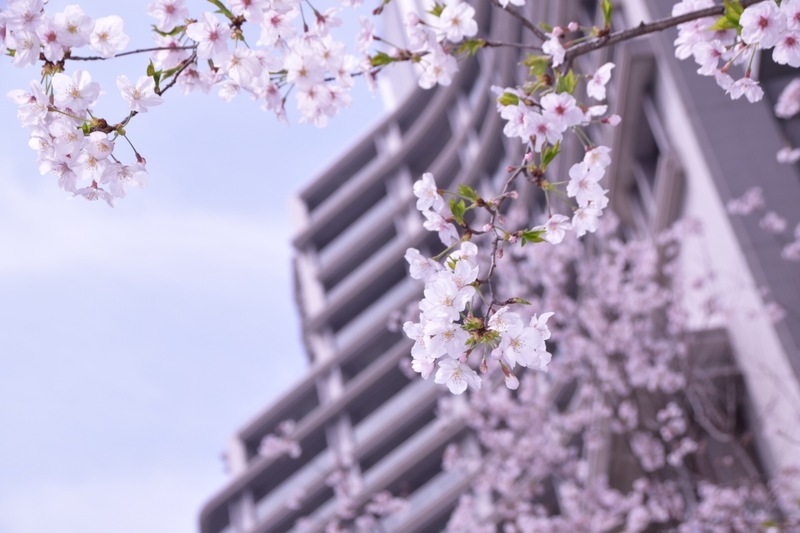 The Blossoming Tokyo package also includes two hours of privately chauffeured transportation and the company of a private guide to introduce guests to the city’s most sought-after destinations during the Instagram-worthy season. There’s never a shortage of scenic backdrops in Tokyo for a private photo shoot. To create a life-long memory for guests, the Palace Hotel Tokyo Concierge will arrange the hire of a local photographer upon guests’ request, capturing their favorite moments in true professional style. There are also kimono and yukata available for rental, immersing in the Japanese cultures and traditions. Rates start at JPY 124,400++ for one night of accommodation for two with inclusions of daily breakfast, where suite bookings will include Club Lounge privileges, a flowering sakura bonsai, a signature sake cake, and private guide & chauffeured private transportation (within Tokyo’s 23 wards) for two hours. For more information please visit https://en.palacehoteltokyo.com/offer/blossoming-tokyo/.